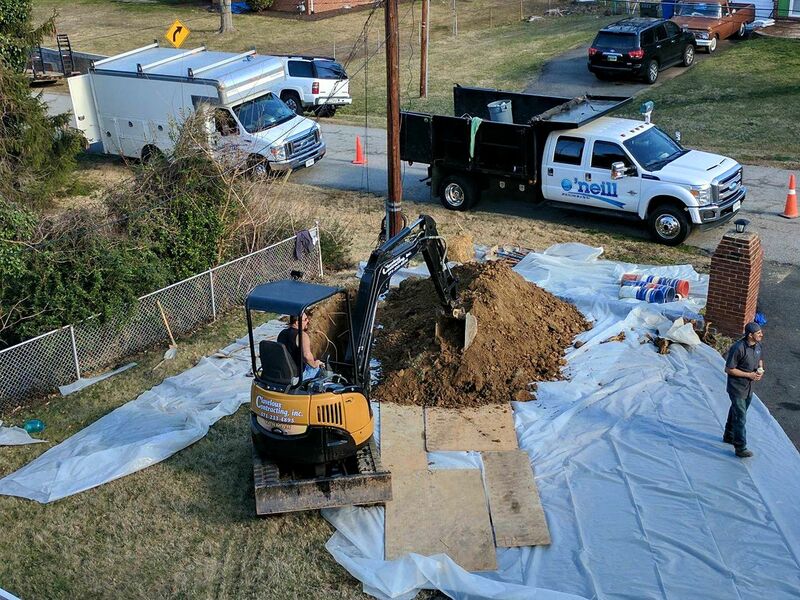 We are a licensed, family-owned plumbing company serving Northern VA, Washington DC and surrounding areas. We guarantee you will never be treated like a number. You can count on us to help you make the best decisions for your home or commercial business plumbing project. Your calls are always answered by real people, with real solutions for your plumbing and heating problems. And since we stand behind our all our work, you can feel secure knowing that O’Neill Plumbing is always there if a problem crops up – even after hours.